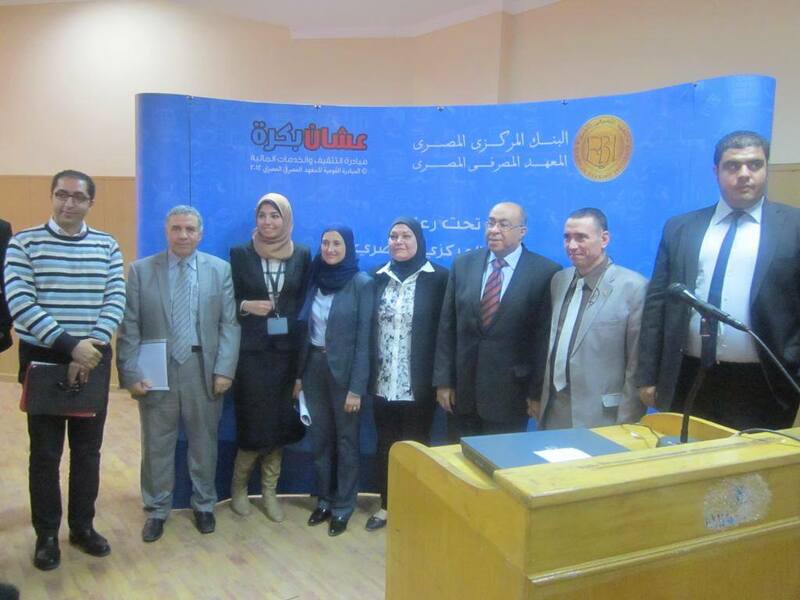 The Egyptian Institute for Banking. 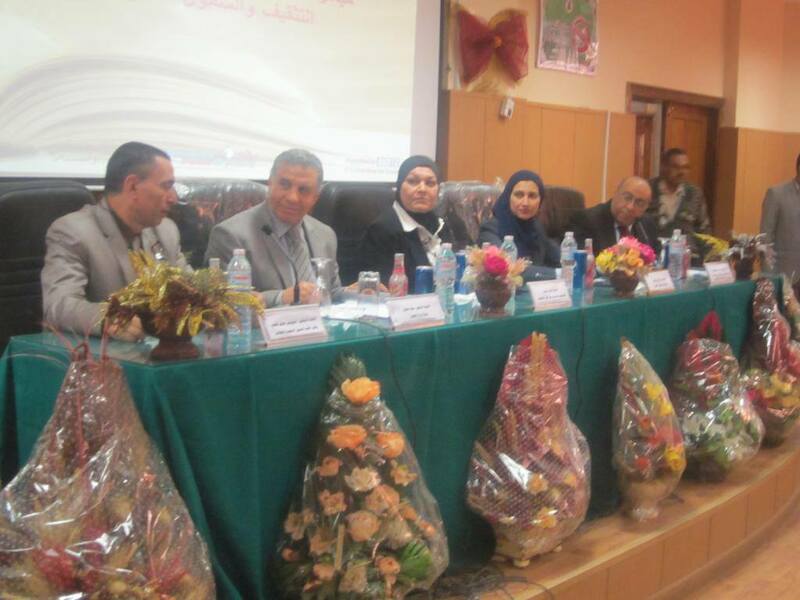 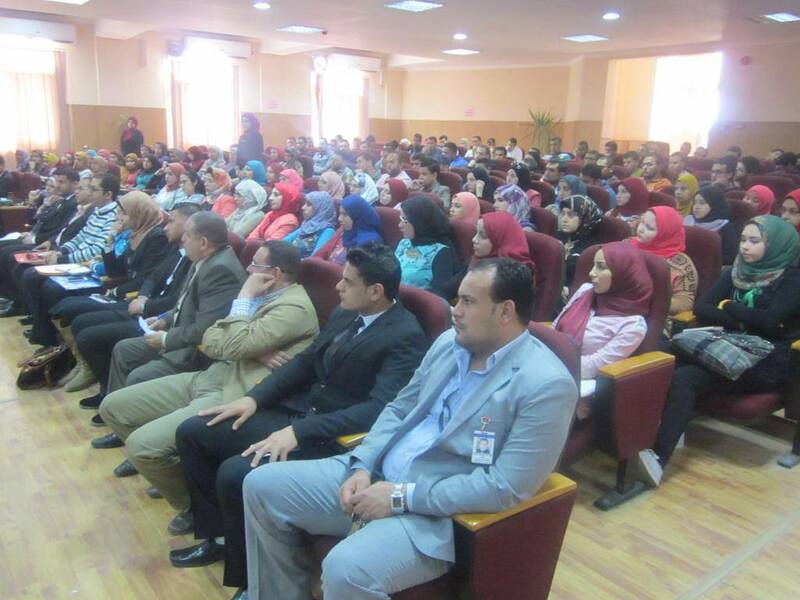 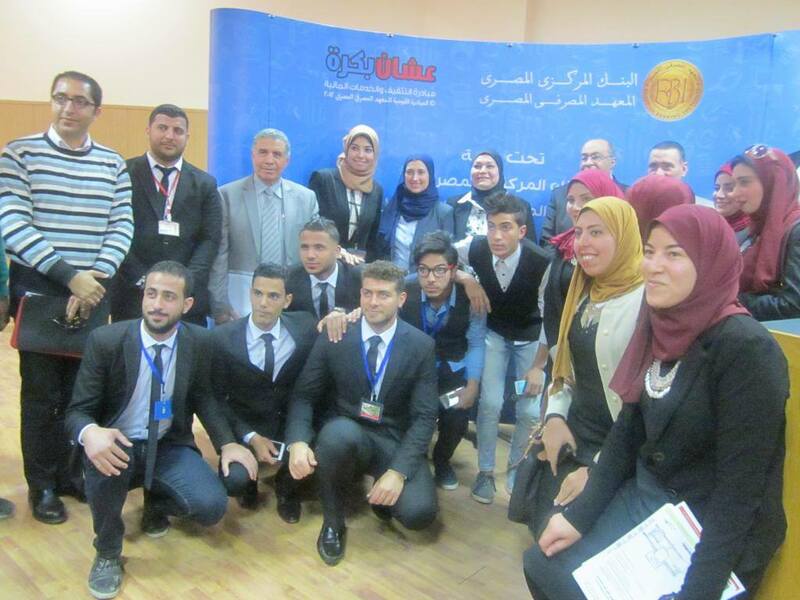 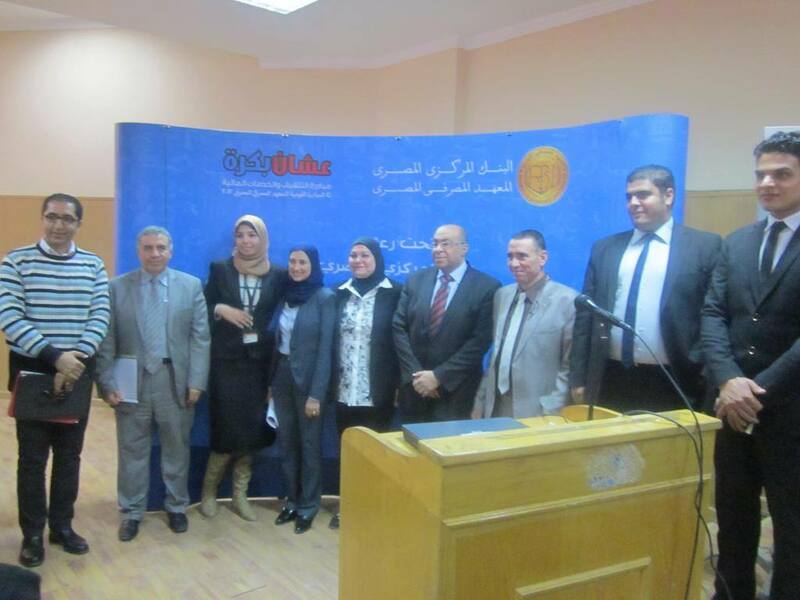 It started by briefing the attendees on the history of The Egyptian Institute for Banking as a training provider within the framework of The Central Bank, and its role in developing the skills of the staff in the banking and financial sectors through specialized training programs and researches. 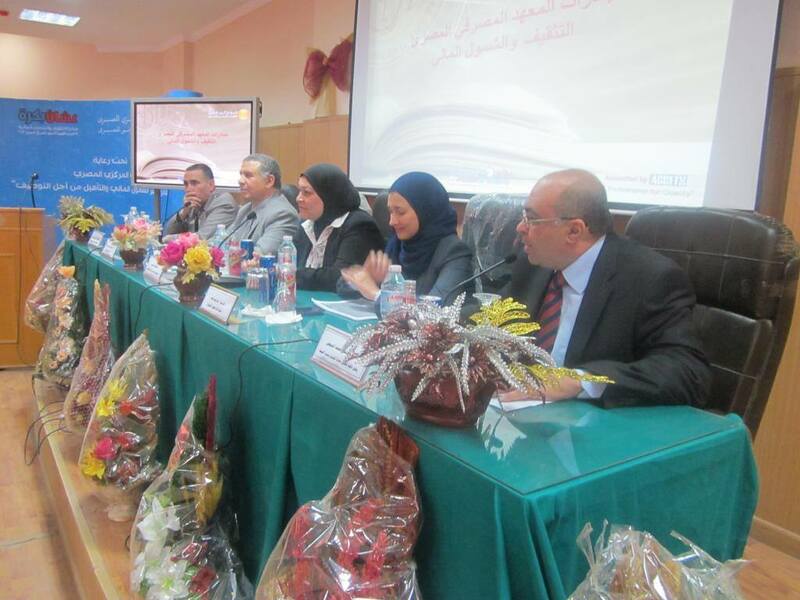 In addition, the Institute promotes the banking staff’s knowledge and awareness of different services offered. 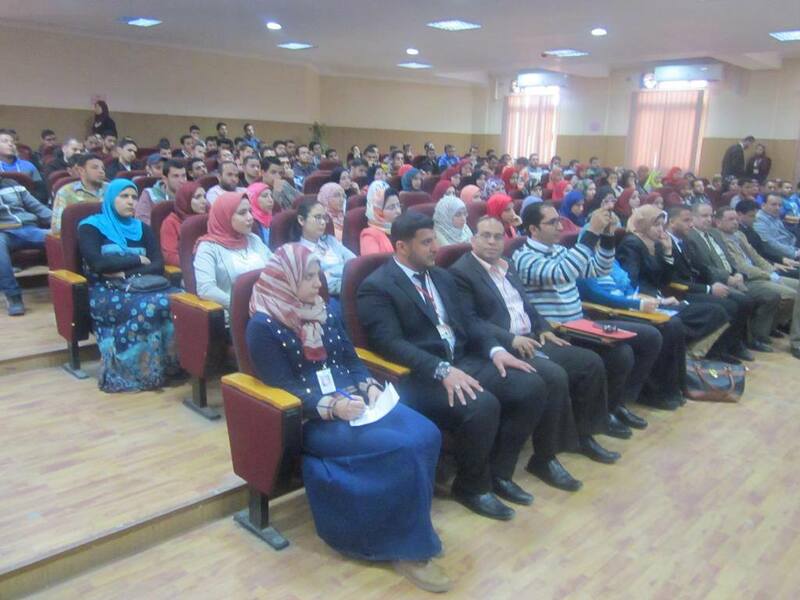 The symposium announced for a scholarship offered for the students at the faculty of Commerce, sponsored by The Central Bank of Egypt in collaboration with The Institute for Banking, with the purpose of promoting financial awareness and utilizing the services of investment, saving, and financing.